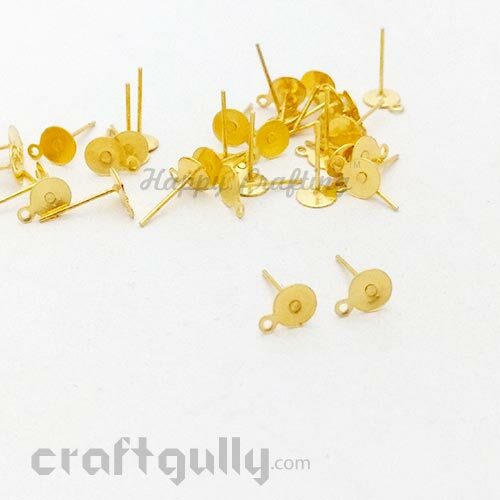 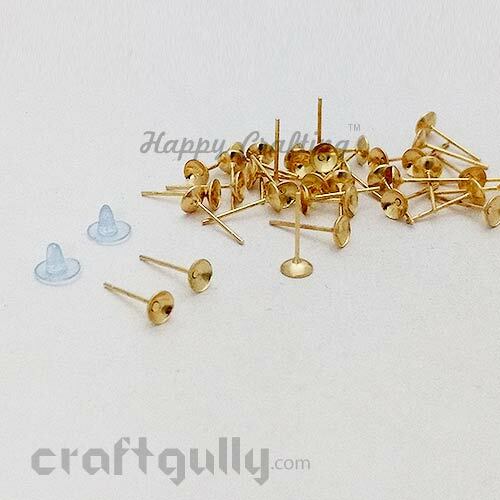 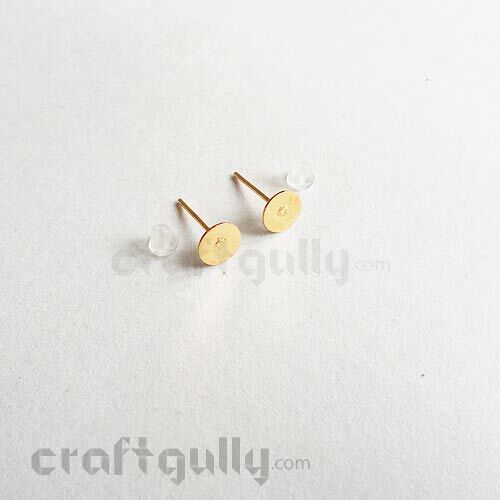 Make your own stud earrings with beads, quilling and other embellishments. 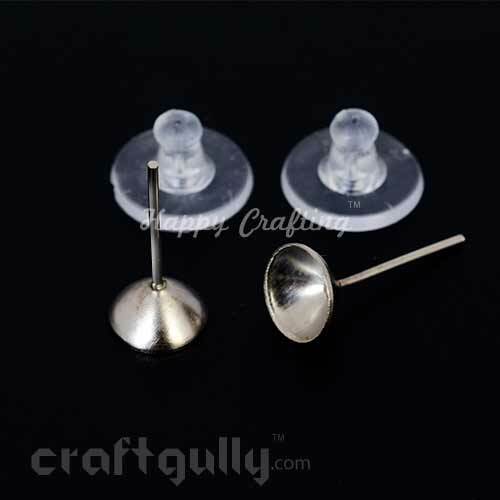 These come with transparent rubber stoppers. 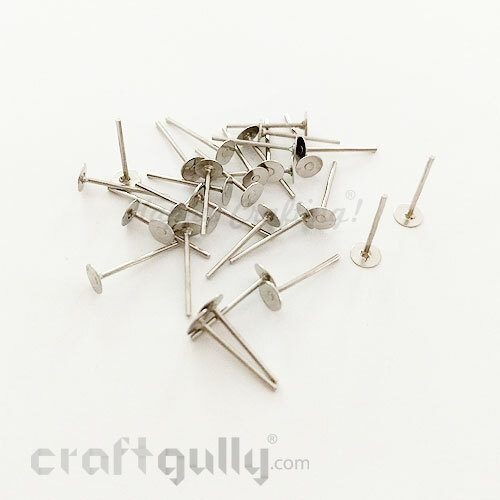 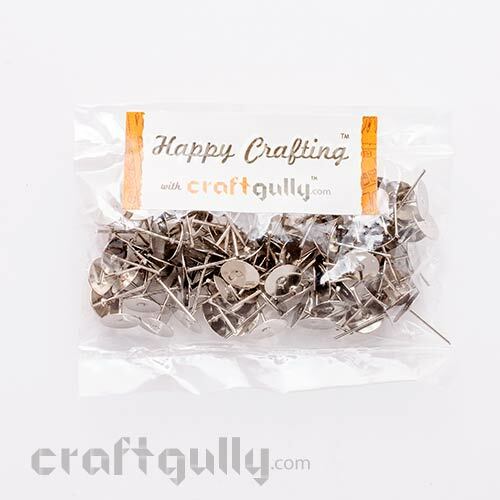 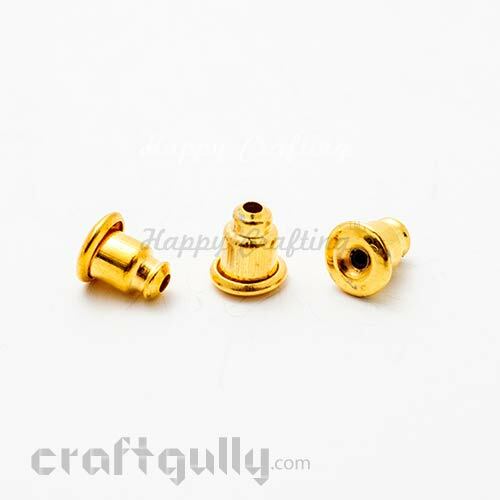 Quantity: Pack of 20 studs and 20 stoppers (10 pairs of each). 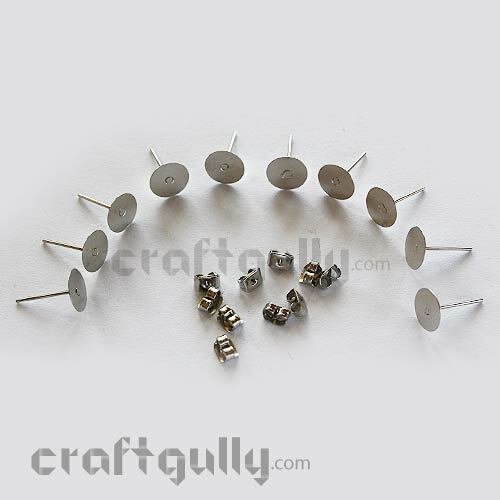 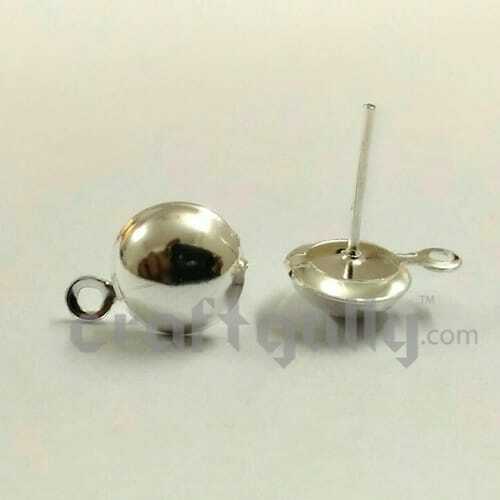 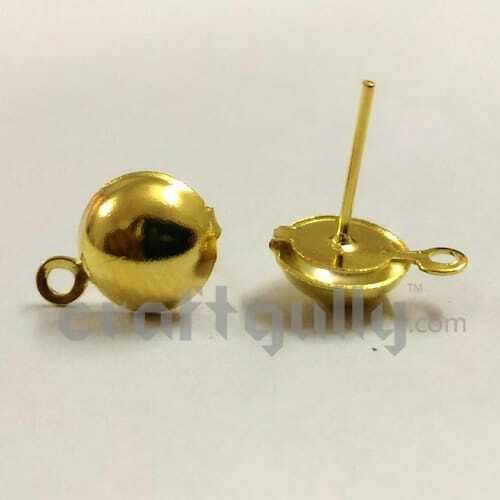 Stoppers may differ from what you see in the image. 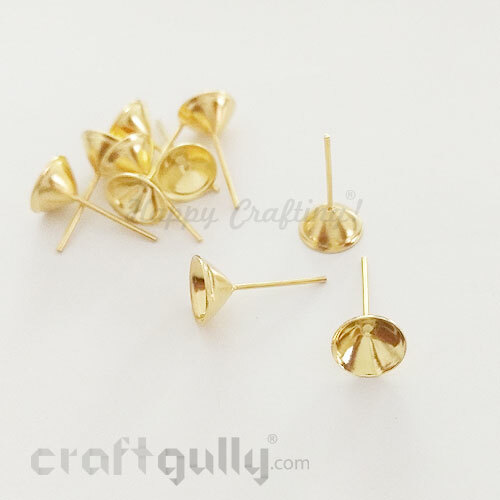 Note: These are not made of precious metals.